Planning is well advanced for this year’s conference. This will feature visits to the significant collection of 19th century instruments by noted English builders in NSW. 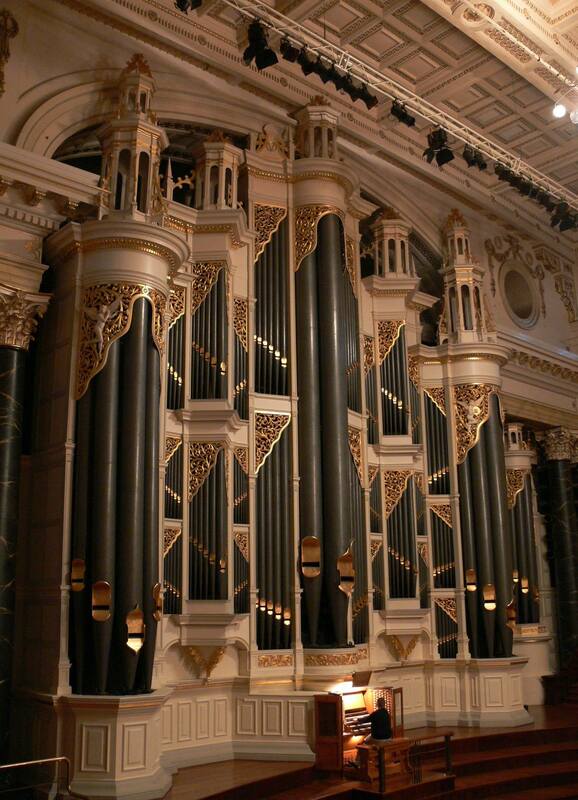 There will be a concert on the famous Hill at Sydney Town Hall and a paper discussing the Hill legacy. 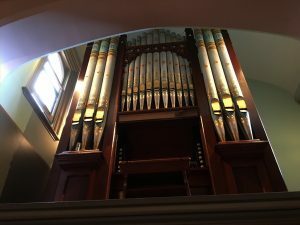 A day will be spent in the Eastern Suburbs, and we will visit the restored Puget instrument in the chapel at Kincoppal School. Excursions to outer areas in the north and south-west of the city will highlight early settlement, with interesting churches and organs. 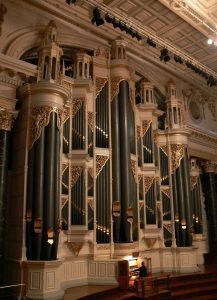 The Sydney Organ Competition will be held throughout Monday 1 October, and it is highly recommended that you arrive on Sunday so that you can attend and hear these talented young players at different venues. Details will be provided later. that payment is not refundable if you cancel. 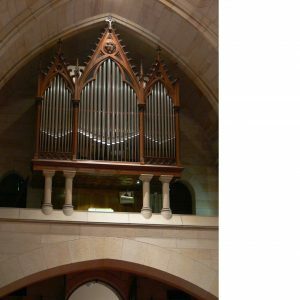 (Some rooms will be held until 30 June). If you stay elsewhere you will need to join the coach at the hotel.